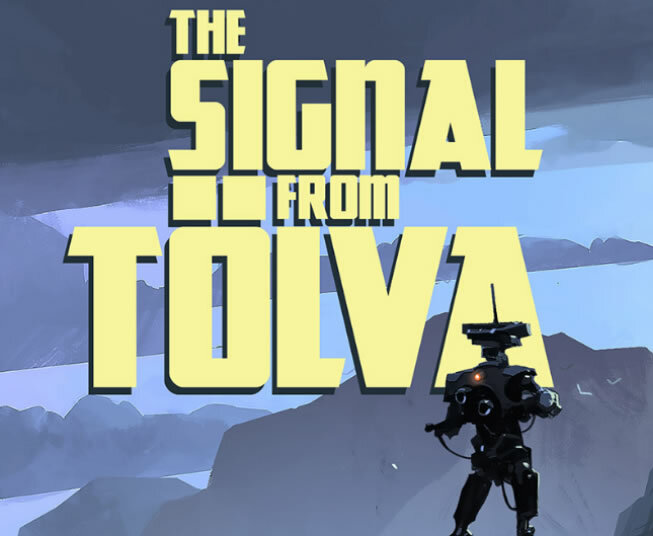 Check the The Signal From Tolva system requirements. Can I Run it? Test your specs and rate your gaming PC. System requirements Lab runs millions of PC requirements tests on over 6,000 games a month. CPU: Intel Core i5-2300 2.8 GHz, or equivalent. VIDEO CARD: NVIDIA GTX 550 Ti 2GB, or equivalent. CPU: Intel Core i7 4790 3.6 GHz, or equivalent. VIDEO CARD: NVIDIA 970 GTX , or equivalent.